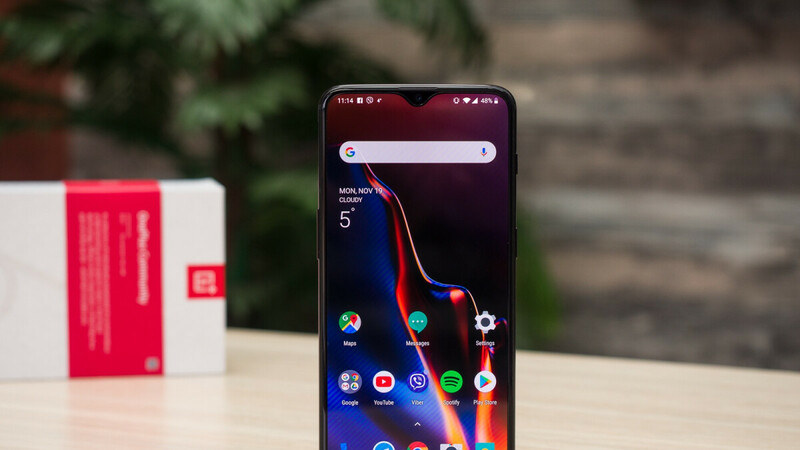 While owners of 2017 and even 2016 OnePlus phones continue to wait for their chance to get a taste of sweet (and stable) Android Pie software, the recently released and immensely popular OnePlus 6T is today receiving both a new over-the-air update and open beta build. Since making its global commercial debut less than two months ago, the OnePlus 6T scored several bug-fixing, stability-improving, and feature-enhancing OS revisions. The incremental rollout of OxygenOS 9.0.10 is similarly focused on the small stuff that can often make such a huge difference for the everyday user. Last but certainly not least, security patches are bumped up to the December level, including the most recent (non-Pixel-specific) fixes and vulnerability adjustments. The same Android security package is built into the first ever open beta build available for the OnePlus 6T starting today, alongside a couple of communication optimizations and added support for iPhone data migration. Unlike the OxygenOS 9.0.10 update, which is expected to reach all 6T users automatically over the next few days, the Open Beta 1 release could well be unstable and its installation is obviously optional. If you understand the risks involved in running non-final software and want to proceed with this massive 1.6GB download anyway, here's the link you need. Remember to report any and all bugs you might encounter, and enjoy the company’s software support efforts... while they last. Man this phone just keeps getting better and better. It sure does. I wish every manufacturer would concentrate on user experience and updates. OnePlus are the best! I agree. I'm legitimately interested in it. Some people say that they may pull the trigger and get one but I doubt it. They wouldn't dare try to talk trash about OnePlus, the best phone ever. LMAO My comment clearly has you in your feelings. Don't try and lie and say that you weren't taking a potshot, either. That's what a coward would do. Man up and admit that you were taking a potshot at me since no one else here used those words that I used. This is a sweet phone. Glad to see them pushing updates to make it better. I may pull the trigger and get one soon. Just got mine yesterday. Updated to the 9.0.07 (USA) Also enabled VoLTE (*#800#, OnePlus Logkit, Function switch, VoLTE switch), rebooted, and it shows up after you go into settings, Wi-fi & internet, Sim & Network, Sim 1 and enable VoLTE. Apparently it's set up to work on Straight Talk with a tracfone/At&t card.